I’m so happy to be back here my loves and I hope you are all doing well! I’m very excited to share with you my new favorite perfume for spring. 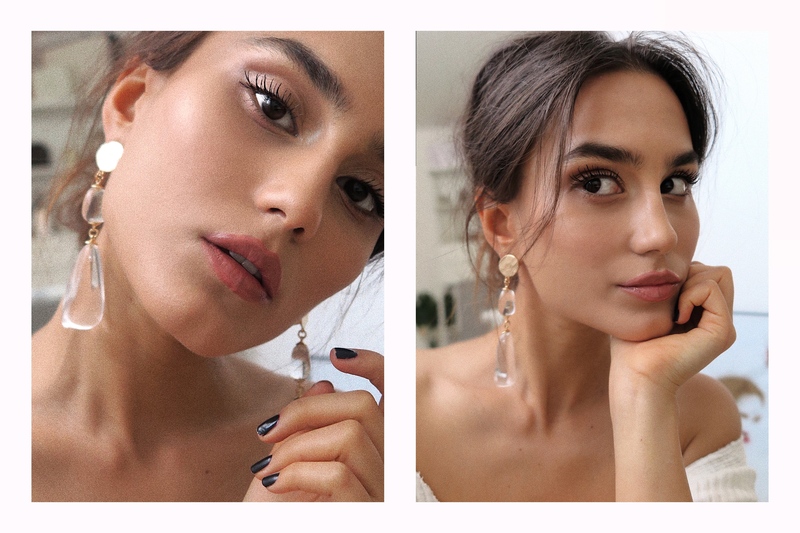 L’Occitane made me discover their « L’Occitane Terre de Lumière L’eau » and I simply had a fresh crush. Think about the feeling you have when you kindly open your eyes to a new beautiful morning embraced by the light of dawn. It’s spring and flowers bloomed. You wake up and you go to the window, take a big breath and feel the fresh air on your hair, while the first sunlights softly kiss your skin. It’s a soft, warm and delicate morning. 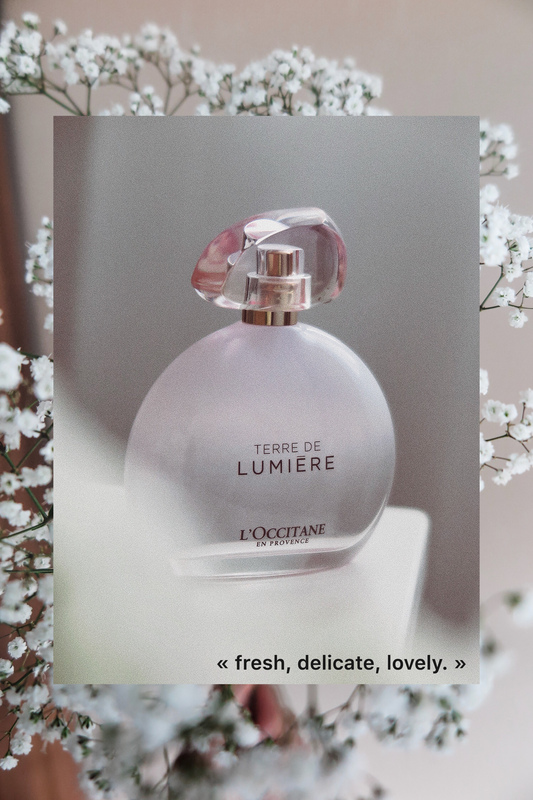 This feeling is captured in L’Occitane’s new perfume : Terre de Lumière L’eau. 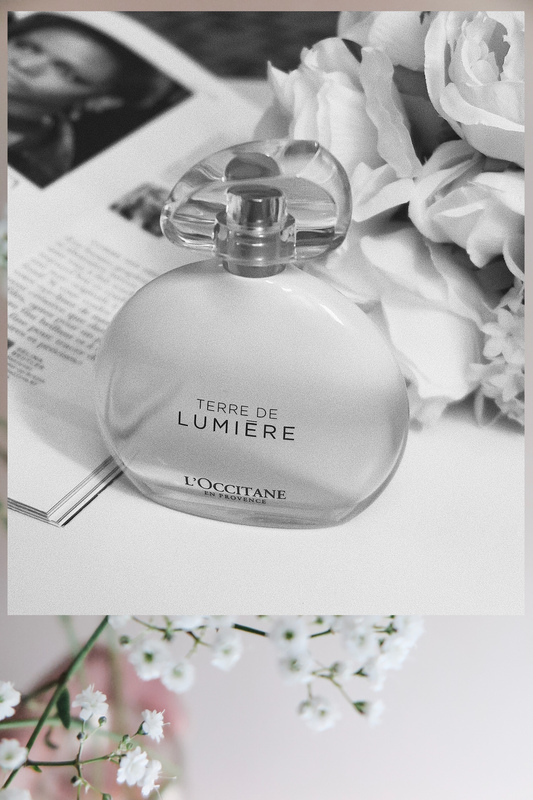 Terre de Lumière L’eau is a fresh perfume with a floral heart, composed of pink peony petals. A hint of lavender honey reveals a beautiful soft tone to the fragrance. This is like a drop of sparkle : fresh, delicate, acidulous and pure. 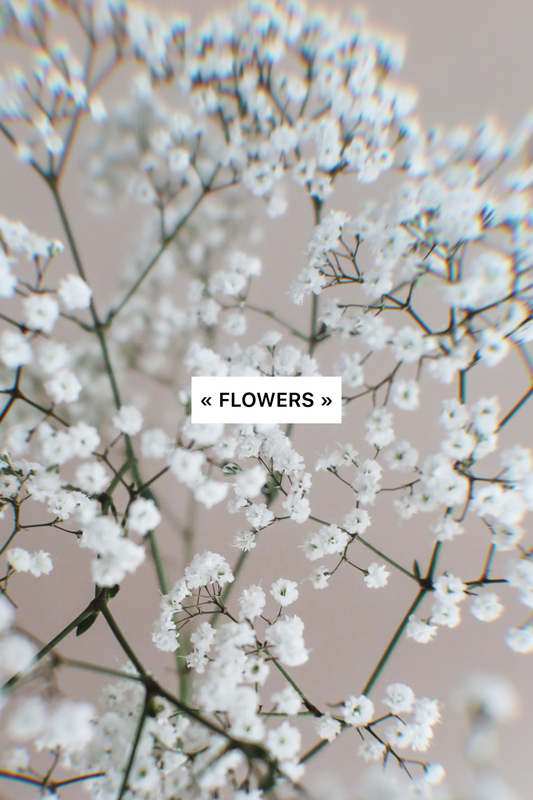 white musc – tonic bean, roes berries, bergamot, blackcurrant, rose peony petals, lavender honey. 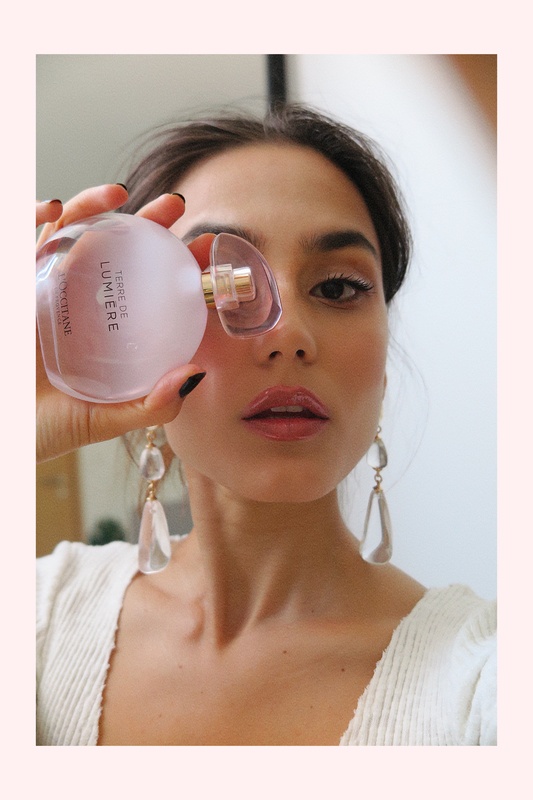 I love adding my crush perfumes on my collection, especially when the bottle is as beautiful as this one : a soft pink that reminds the freshness of dawn. And you, darlings? What is your favorite perfume for spring?